IDS are delighted to announce their participation at this years Enterprise Ireland ‘Lead and Succeed’ event, encouraging entrepreneurship among females. This event takes place at Rochestown Park Hotel, Douglas, Cork on 11th April at 5.30pm. 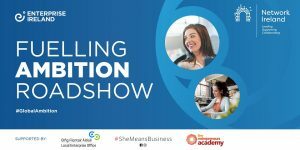 Co-owner of Irish Door Systems, Estelle Power has been asked to speak at this event, which encourages more female entrepreneurs to achieve their business goals, and ambitions. The toughest person to lead well is yourself: why lifting your leadership lid can help you lift your business. People don’t follow an insecure leader: how to uncover and maximise your own strengths and those within your team. The aim of the Masterclass is to provoke a deeper understanding of leadership and how the development of leadership skills can support you in scaling your business. 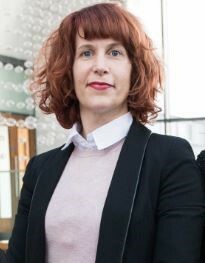 The Masterclass will be delivered by an Entrepreneurs Academy leadership expert.